Summer is winding down; and fruit and vegetable gardeners may think they are clear of deer rummaging around gardens as we head into the fall season. But veteran gardeners know better. They know that deer browsing will continue without physical barriers protecting crops; and whitetails will cause destruction to fruit trees. Gardeners may try using deer repellents before installing deer fencing around gardens; but they soon find that deer repellents are not as effective as deer fencing. While cheaper, the real problem with deer repellents is that they only last 30 days; and then need to be re-applied to gardens. Also, repellents lose effectiveness after heavy rains and extreme heat exposure. Therefore, it's best to save pennies for a tried-and-proven method for garden protection: deer fencing. There are two types of deer fence that should be considered for garden protection: Plastic deer fence and metal deer fence with PVC-coating. There are many types of steel fence on the market; but not all are recommended for wildlife exclusion. 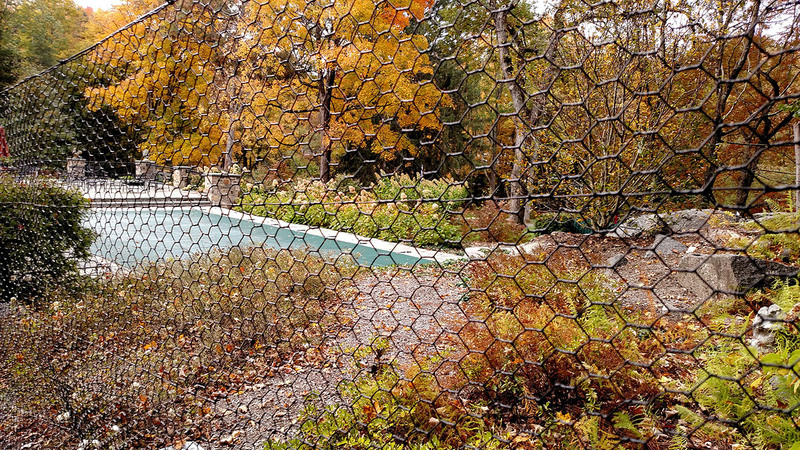 Chain-link fences are the most popular type of fence around homes because of their longevity; however, the cons against the fence may deter homeowners from using it. First off, chain-link fences can be unsightly and may cheapen the look of a house. Because they are made strictly from galvanized steel, they eventually corrode; and neighbors will not want to look at an unattractive fence. Lastly, they are a pain to install. This is why gardeners turn to metal fences with a PVC-coating. The PVC keeps steel protected from chew marks caused by deer, rabbits, groundhogs and coyotes. Because the PVC-coating is black in color, and UV-stabilized, the fence looks more attractive in yards and will not rust after years in the sun. Metal deer fences are longer-lasting than plastic deer fences and create strong rodent barriers. Fence note: The best deer fence height is 7.5-8' feet high. To prevent garden damage caused by burrowing animals such as rabbits and groundhogs, trench the fence into the ground a minimum of 6 inches. Fruit growers look forward to fall planting because they will soon enjoy eating peaches, plums and apples. However, if gardeners don't protect fruit trees from nosey deer, they will see major damage done to bark. When summer ends, deer rub their antlers on trees, shedding antler velvet and marking their territory for the next rut period. Tree guards are a simple solution to protect orchard trees. These tree wraps are easy to use and are cost-efficient for beginning fruit growers. Some plants, including marigolds and daffodils, can be used as a secondary deer barrier around a fence. Garlic and hot pepper are two of the most well-used plants that deer cannot stand eating or smelling! In addition to lavender and mint, deer resist the urge to eat columbines, rosemary and sage. Asparagus lovers will be glad to hear that deer hate the taste and will walk away from this green vegetable. While deer will not mind eating twigs and fallen leaves this autumn, whitetails will prefer returning to home gardens for fresh fruits and leafy greens. With the seasons changing directions in just a few weeks, gardeners need to decide now whether they want to watch their seedlings grow or fall victim to deer. 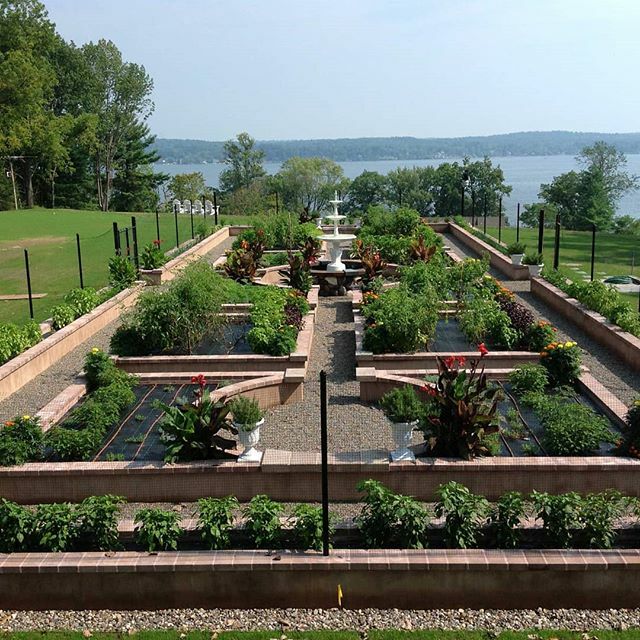 Located in Waynesboro, Pennsylvania, DeerBusters has been leading the fencing industry for over 30 years with reliable DIY garden fence in poly and metal fence materials for homes, farms, forests, colleges, orchards, vineyards, and gardens. 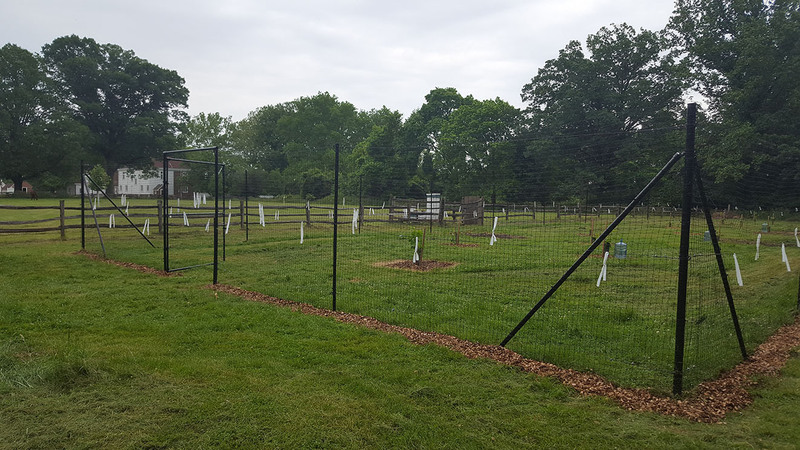 In addition to growers, we are proud to work with wildlife conservation agencies and landscape architects as well as deer farmers who are looking to keep in deer and elk herds with our fencing.